SPW020632 SCOTLAND (1928) [Unlocated]. Unlocated moorland. An oblique aerial photograph. Pennawd [SPW020632] Unlocated moorland. An oblique aerial photograph. 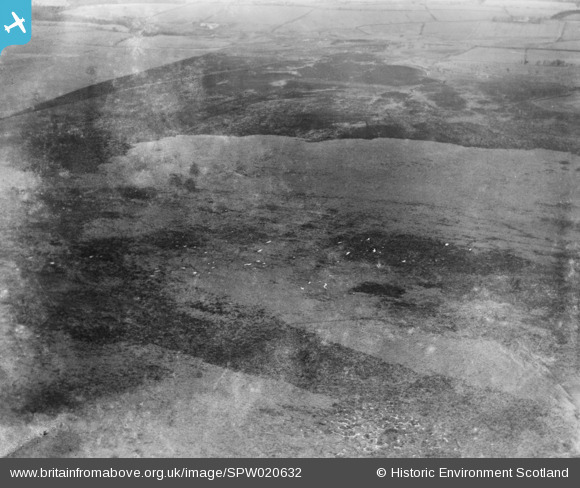 This photo follows one which is believed to be located to the Southeast of Cumbernauld. This may narrow down the search area. Good hunting!